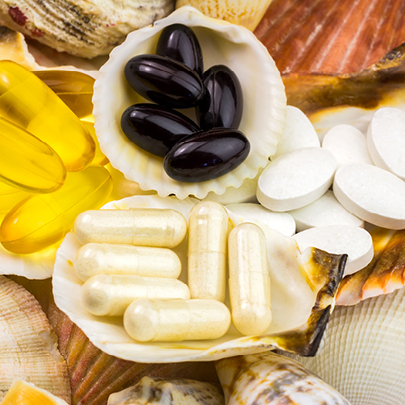 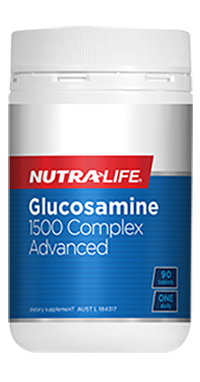 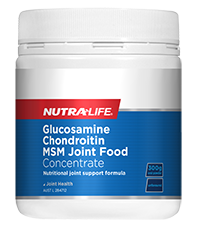 Glucosamine is a compound that your body produces naturally and uses as a building block for healthy joint cartilage. 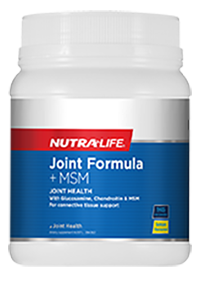 As you get older, however, your body produces less of it, which can lead to thinning, brittle cartilage, and stiff, swollen, sore joints. 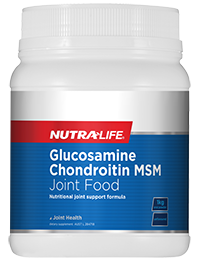 This product contains a blend of scientifically researched Glucosamine sulfate with Chondroitin sulfate to help maintain healthy joints. 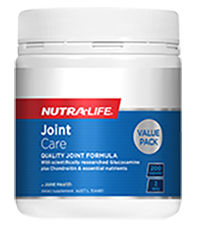 Nutra-Life Joint Care also supports the body's natural process of cartilage repair.